Trapped! 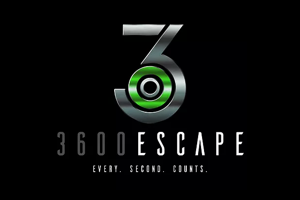 is located in Upland, on the second floor of an old office building, which really adds to the mystique and allure of escape rooms like this! Just finding it can be like solving a puzzle. Their waiting area has ample seating, and they provide lockers so you can leave all of your bags, keys, and phones in there while you play. Before you enter Sector 13, you watch a brief video that provides the back story and why you’re there. Your nephew has contracted a zombie-like disease at his work place, the Cybortek Lab. Your mission is to sneak into the Lab to find the antidote for him before it’s too late. The stakes in this room are high, so the countdown really adds to the pressure of escaping the room successfully. If you don’t discover the antidote but you do exit the room, that will still be considered a failure since your nephew will have died. The room was perfect for 5-6 people, and there was something for each person to do. Between the decor, theme, technical aspects, and clever storytelling, there were some really incredible things going on in this room. There is the element of surprise as layers of the story slowly reveal themselves with each puzzle you solve. This room is definitely one of the most immersive we’ve seen. Although there are a lot of virus-themed rooms around, this room brings it to a whole other level by staying true to that theme with the way they incorporate science-based puzzles and answers into their locks instead of just random numbers you need to find. This allows the player to stay in character and follow the story. While the puzzles are pretty straightforward and follow a definite logic, we were able to ask for hints when we needed them. After the game, we took our victory photo, which you can do either in their lobby in front of their logo or inside the room. Some props are allowed for the picture so long as they don’t reveal certain spoilers. As for the staff, they are incredibly welcoming and nice! 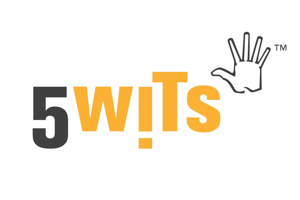 They will answer all your questions, like what restaurants are good in the area as well as recommendations on other escape room companies. We are definitely excited for this company and their upcoming endeavors in San Dimas and Las Vegas. 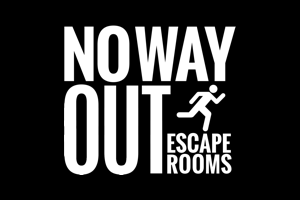 We know their rooms will be to a caliber that sets the bar high for other escape room owners.